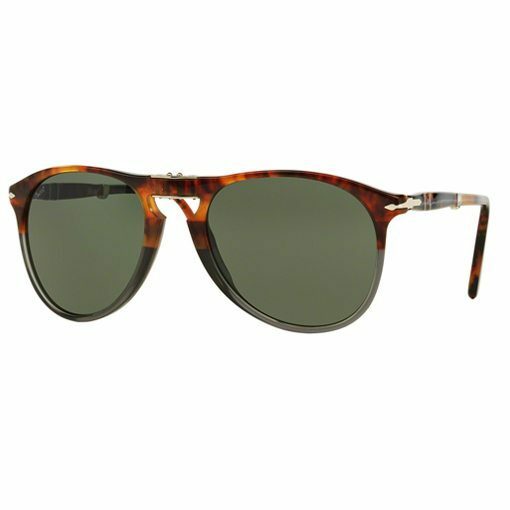 The Persol – PO9714S sunglasses are a plastic acetate aviator style frame with a keyhole bridge. 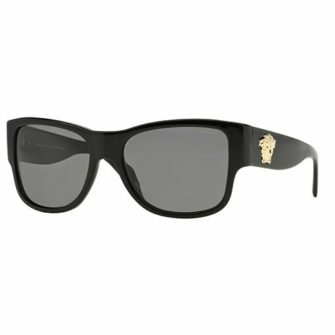 The PO9714S sunglasses colour schemes are a mixture of Havana with opaque front frame, to solid blacks. 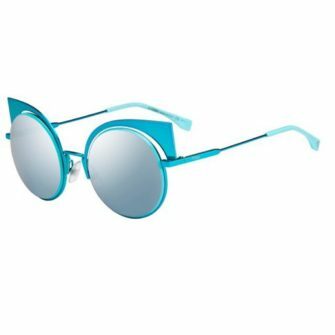 The tear dropped shaped lenses are available in green and are available in 52mm 55mm. Persol sunglasses come with a branded box, case, with certificate of authenticity and cleaning cloth. 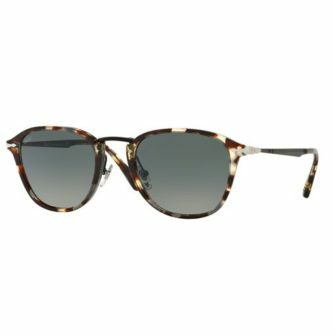 The Persol PO9714S plastic acetate sunglasses are an aviator style frame, similar to the Steve McQueen Special Edition sunglasses. 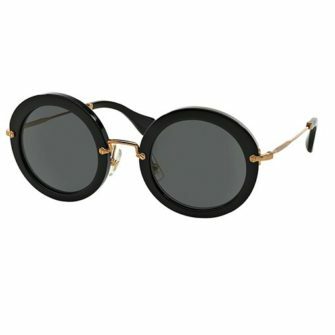 The design of the frame stays true to the aviator style, the tear dropped shaped lens and with striking colourways.